Inside Edition, the nationally renown broadcaster of inspirational news stories aired the debut of a new Teeth Tomorrow Smile! 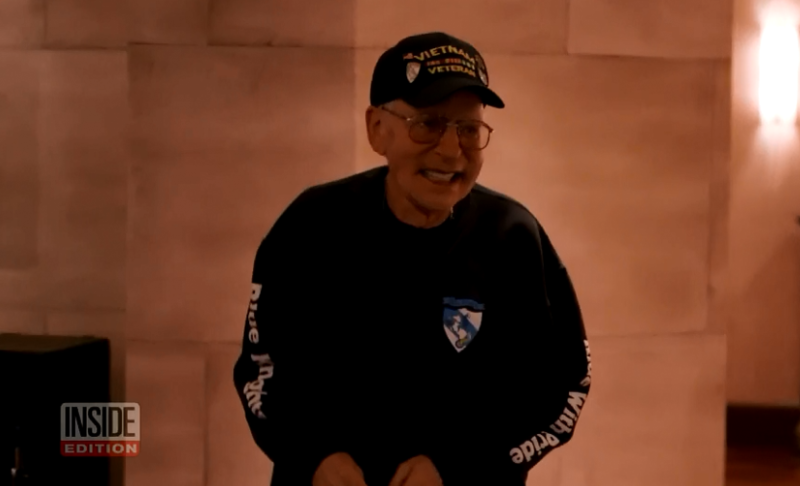 Larry “Smiley” Kleiman, who did two tours in Vietnam, had almost no natural teeth left when he saw Dr. Michael Tischler, founder of the Teeth Tomorrow franchise network, for a consultation. “He smiled, he had no teeth. His name was Smiley, he was a fireman. He worked with dogs in Vietnam. And everything about him was just the kind of person that you wanna help,” Tischler said. “I wasn’t really going to do it because it was a lot of money and on a fixed income, a retirement, there was no way feasible of me doing it,” Kleiman said. “Until Dr. Tischler came back two days later and said come on in. Teeth Tomorrow bridges replace his many missing teeth and will improve both his health and happiness. The system is cutting edge, Tischler said, and also the least he could do for an American hero. After years of discomfort both mental and physical, Kleiman can now smile with confidence and he couldn’t feel more blessed. 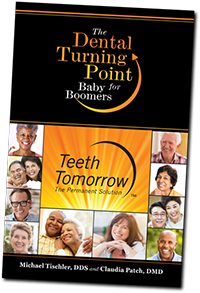 To find out more about the Life-Changing, Permanent Solution to Missing & Failing Teeth, Contact Teeth Tomorrow Hudson Valley Today!